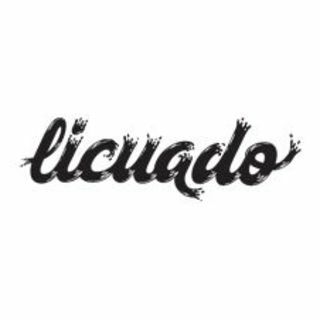 Colectivo Licuado are: Theic & Fitz, an artistic collective originally from Uruguay. Our work focuses on semi-realistic paintings of humans, plants and objects. We love to work on big and small walls indoor or outdoor and also on canvasses.